I grew up skeptical. I was wrong. 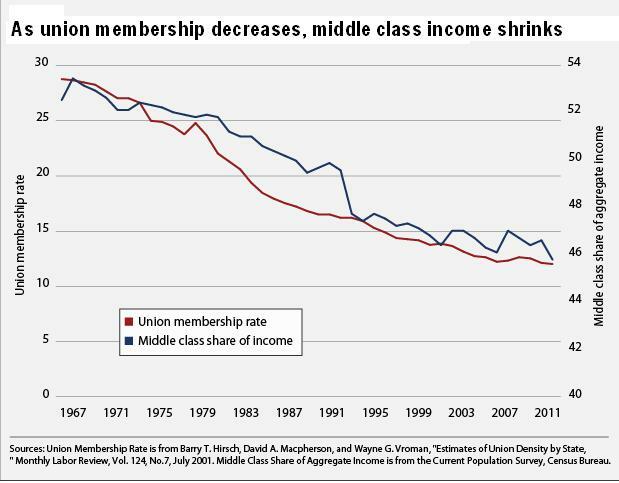 I used to think unions were obsolete, inefficient and (maybe) corrupt. Around 2010 I realized that our country is on the wrong track … and the way to fix it is for working people to work together. Wait a minute! I realized. That’s what unions do. So I joined the team. Real Values for Texas: Changing the rules for property tax assessments so large commercial property owners pay their fair share (like homeowners do). Moving Oregon Forwards: Showing how to balance the state budget in tight times – with reasonable cuts, new efficiencies, and untapped revenues. New Solutions Michigan: Showing how to balance the state budget in tight times – with reasonable cuts, new efficiencies, and untapped revenues. Pitfalls and Promises: Critical report about potential prison privatization in Michigan. New Hampshire Prison Watch: Stopping an effort to privatize prisons in New Hampshire — and crossing back to old issues and old friends. In recent years I’ve been working at the NEA. Most of my work relates to charters and vouchers, working to keep public schools public. Association work doesn’t appear under my own name, of course. But I have been deeply involved of developing NEA’s new policy on charter schools and creating the Action Guide for organizers. 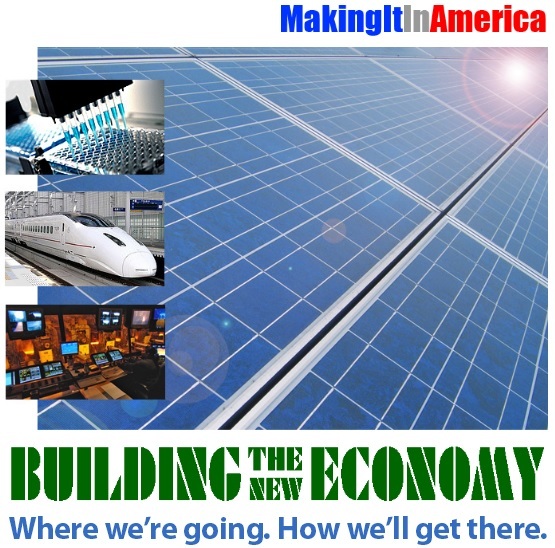 The New Economy: Where we’re going; how we’ll get there. We can’t go back to the old economy, a high-consumption, low-wage economy based on asset bubbles and foreign borrowing. We need to look ahead. America needs rebuilding. And the American people need jobs. Put one and one together. And build a bridge while you’re at it. 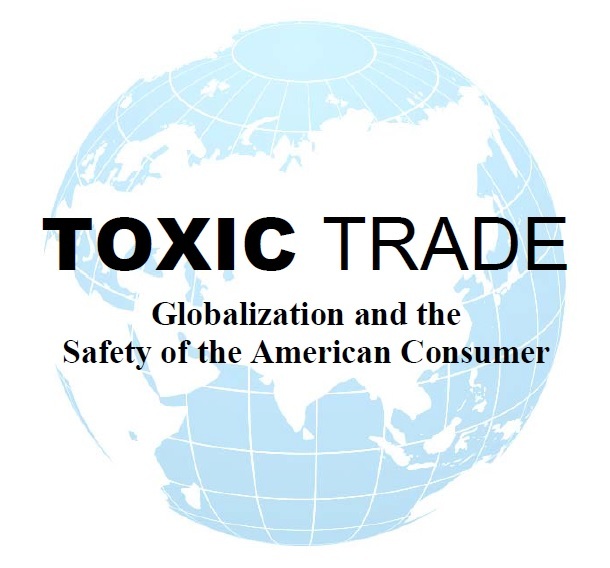 Safe Toys, Edible Food, Smart Globalization: Finding the balance between domestic production and international trade. 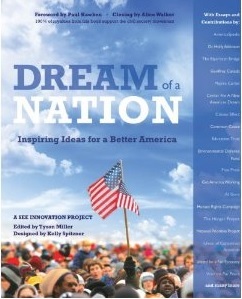 Dream of a Nation: I contributed a chapter on manufacturing. Madoff: Fall Guy or First of Many? Bernard Madoff has been sentenced to 150 years in prison for one of the biggest investment frauds in Wall Street history. But there is no closure here. We can’t let Madoff’s sentence distract us from the underlying problems. This isn’t just about Madoff. This is about the system in which Madoff’s scam took place.